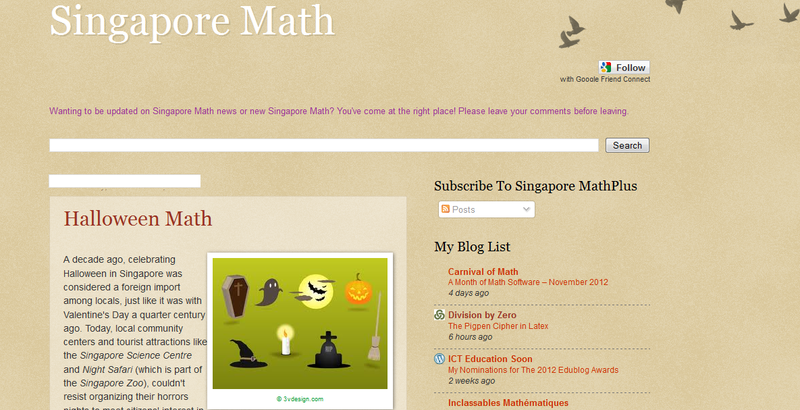 A one-stop portal for updates on developments in Singapore mathematics education by highly experienced educator/author Mr Yan Kow Cheong. Suitable for Primary and secondary school students. Note: This has been featured with the personal consent of Mr Yan Kow Cheong.